Leading up to the release of KOFXIII, there will be monthly weekend long GGPO sessions continuing the FT10 sessions in KOF98 and KOF02. 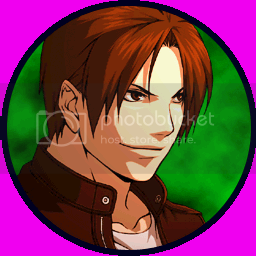 WHEN: KOF98 Session 3 Saturday, August, 13th 2011 @ 4pm PST/6pm CST/7pm EST. 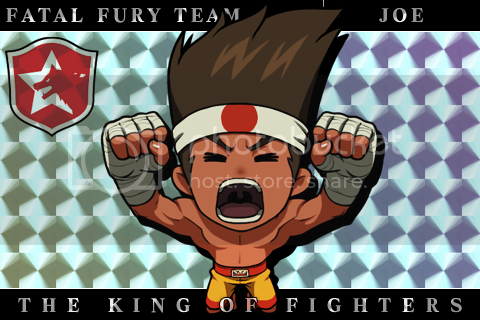 KOF02 Session 6 Sunday, August, 14th 2011 @ 4pm PST/6pm CST/7pm EST. 1.) Post to sign up, add your GGPO handle, your list of characters you use, and your area. It will be added in this post. Also post up which game you will be entering either KOF98, KOF02 or both. Before the session date, check to make sure your GGPO works with most players both within the USA and other countries. Make sure your ports are correctly forwarded to the private IP you are using GGPO on. 2.) On the day of the session, please sign in into #SNKPlaymore chat through mibbit (or any irc client you use): http://04.chat.mibbit.com/ (IRC network EFnet) a half hour before the session starts. If you aren't a dreamcancel member or didn't sign up, please say when you arrive in the room "I'd like to join FT10" . 3.) All players in attendance will play each other in a first to 10 wins set. Everyone will play at the same time. After you finished playing with one person, move on to the next available player and so on. When you are playing, please try to keep track of your score either through chat reminders or tally marks on pen and paper. Report your final score in the #SNKPlaymore chat room. First to 10 games is optional, you can choose to play first to 5 games, 7 or 10. The two players must agree on how many games, and if there isn't an agreement, you can meet down the middle by playing first to 7. While you are playing in the session make sure your connection is free and isn't being used to stream video or upload or download files. Also make sure that your connection isn't being used or shared by anyone else on your network. If any event that GGPO crashes, stay in the chat room, and try to reboot GGPO in a few minutes. 4.) After the session, this thread will be deleted and a new thread for the next upcoming session. There is a session results thread which features scores, and uploaded matches. If you do not want your matches recorded, please mention that in your sign up post or in the chat room. Any questions or comments, please feel free to ask! 8. )GGPO - monstrul or K.M.D. I think I should be free for this. Start time is a little later than ideal, but I should be able to stick around for two or three hours...at worst, I guess I can just play shorter sets. Will say if anything changes, but for now, put me down for 2002. 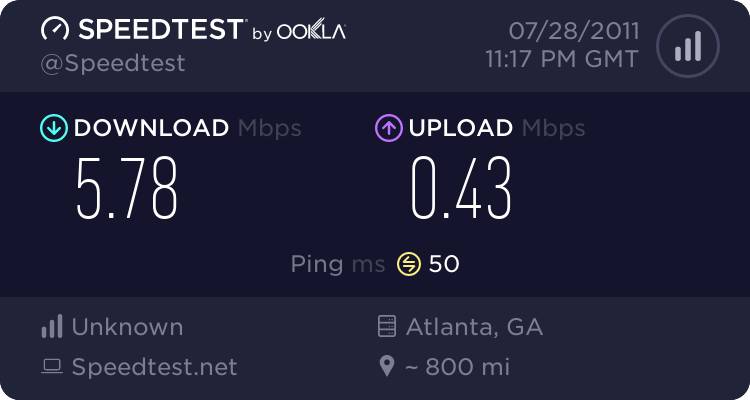 I'll do a speed test later. If any european players will join the '98 sessions i am in for a separate one on saturday but at a more decent hour for us. GGPO - monstrul or K.M.D. I could join, if I have time. Suggestions what could be good time? If this is gonna be on the #snkplaymore chat then we might get a decent number of last minute entrants on the days of the ft10s. Feez: Yeah, I know, everyone in the chat already is automatically in if they are interested! KBlackNoah: It would be cool to play you in 98 again sometime. Count me in for Sunday. Count me in for both days.